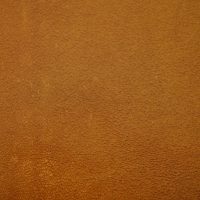 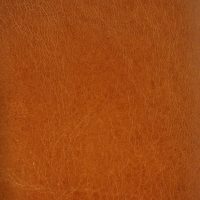 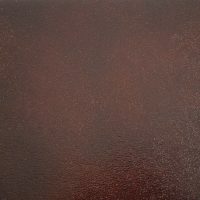 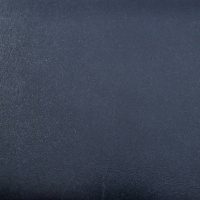 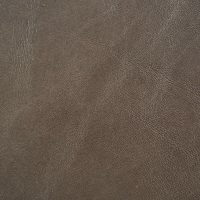 Angus is an aniline dyed, tight-grained, European leather that shines like no other! 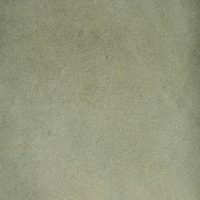  Sophisticated yet trendy, Angus comes in a great array of colors and can be worked into any setting. 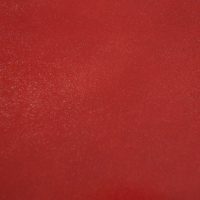 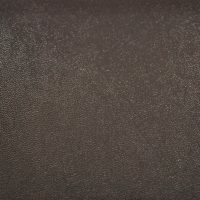 Completed with a hand rubbed finish, this leather is extremely hard wearing and upholsters beautifully.